Looking to buy a shipping container? You have numerous options, and one of the first things you should do is determine which one fits your needs. 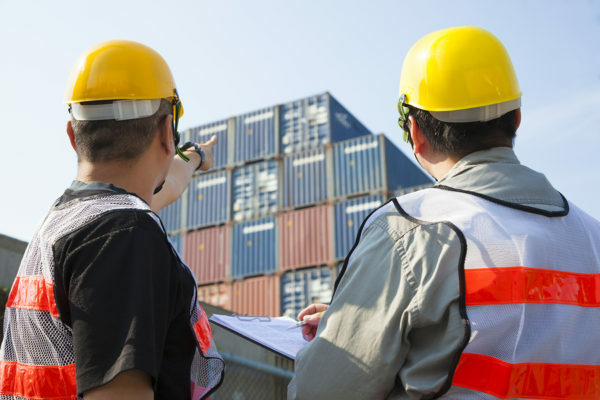 For example, used shipping containers are available in a range of sizes; typical container dimensions are between 10 to 40 feet long, and 8 to 9.5 feet tall. Yet, choosing the right shipping container sizes is just one important consideration you will need to make. You’ll also want to choose a container that will work for your intended use, one that’s in the right condition, and of course, a container that matches your allotted budget. Not exactly sure what you’re looking for? This quick shipping container buyer’s guide will help you shop for containers like a pro. 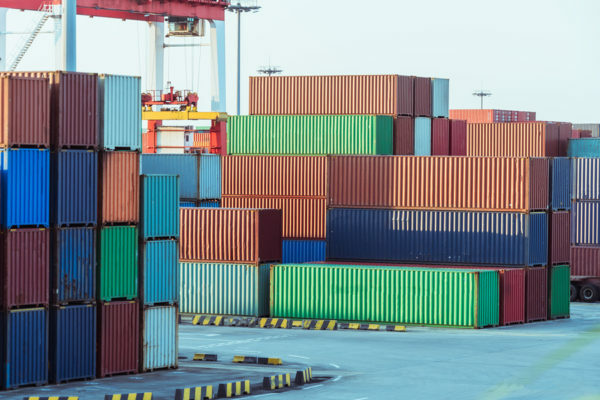 We’ve put together some great advice for sizing containers, inspecting used containers to rate their condition and other considerations to make. Sizing your container is one of the first – and most important – tasks you need to do. It will help you avoid the nightmare of running out of space once the container has been delivered and installed. Lengths: Standard storage containers are most frequently configured as 20-foot and 40-foot boxes. Less common shipping container dimensions include: 10-, 24-, 30- and 45-foot containers. Heights: Standard ISO containers are typically 8 or 8.5 feet tall. Yet, taller containers – called high-cube containers – are available with heights of 9.5 feet. Custom container dimensions may be available, if the supplier does custom alterations. Now you know the sizes, but just how much stuff will fit into a 10-foot or 20-foot container? A 20- container would have comparable square footage to a single-car garage, whereas 10-foot containers are comparable to large garden sheds. Account for Increasing Storage Needs: On-site storage is one of the most common uses for used shipping containers. But if you plan to use the container long-term, don’t get stuck with less space than you will need in the future. Choose a container that will leave some room to spare. ·Consider Accessibility: You might be able to fit all of your equipment and supplies into a 10- or 20-foot container. But how easy will it be to access? If you require frequent access to storage items, a larger container will ensure you reach every item. 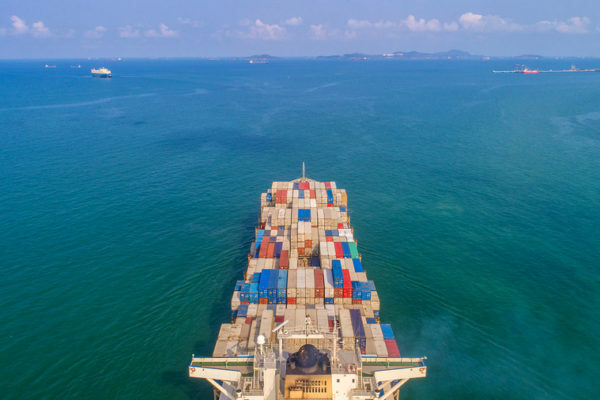 All shipping containers have spent time at sea, and they’ve been moved on and off ships with loading equipment. That means used containers are susceptible to damage and corrosion. Exterior Walls: In general, be on the lookout for streaks of rust. Many used containers will have spots of rust – due to the corrosive nature of saltwater – but streaking rust typically signals damage to the roof or upper areas of the container. Additionally, the walls should be fairly straight and that patchwork has been done properly. Roof and Upper Rails: Container roofs, especially if they’ve been dented, can cause water to pool. Rust patches will form in these areas, which may be an indication that the roof has been compromised. Doors: Check that the doors open freely and that the locking mechanism can close easily. Additionally, you’ll want to inspect the gaskets to confirm that they close and seal properly. Gaskets that are damaged will be cracked, cut or rusted out. Interior: A plywood insert covers the floor in most shipping containers. Look for evidence of water damage or mold; plywood will be softer, discolored or black in areas that are been repeatedly wet. Overall, inspect the general condition: Are there large areas of rust? Does the interior have dirt or grime that can’t be removed by cleaning? Is there an overpowering smell? Features: You might require special features like roll-up doors, HVAC units, water-tight doors, or lighting. 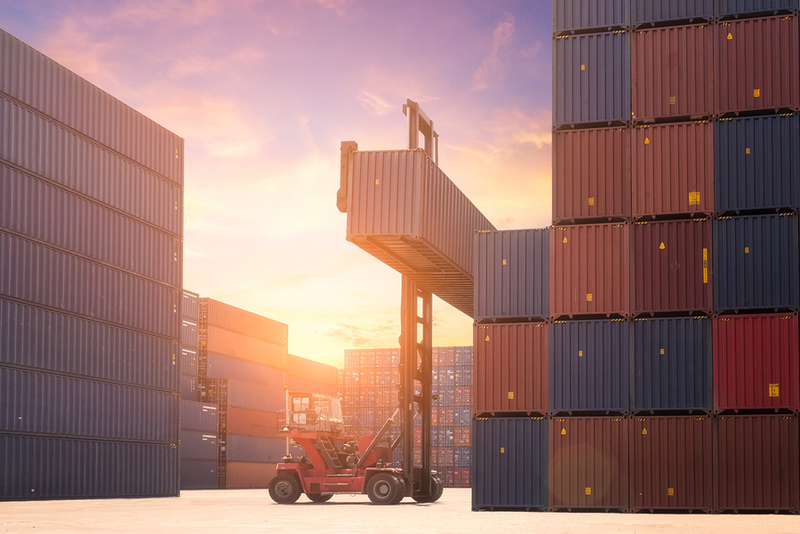 Ask your shipping container provider if they provide aftermarket add-ons for used containers. Cost and Fees: Ask about price. Typically, there will be a base price for the container, as well as a delivery fee. Delivery fees are typically calculated on the miles the container must be shipped. Style of Container: Containers are available in a range of styles. Common types include Conex containers, dry containers, refrigerated ISO containers, insulated containers, and flat rack containers. Be sure the supplier carries the specific type or styles that you are looking for. Now, you have a good idea of what to consider when buying a shipping container. But remember: Always consult with an expert. Suppliers have in-depth knowledge of containers and can help you properly choose the right style and size to fit your exact needs. To request a quote or for more information, contact us here.